This year's Americade runs from June 3 - 8, 2019! 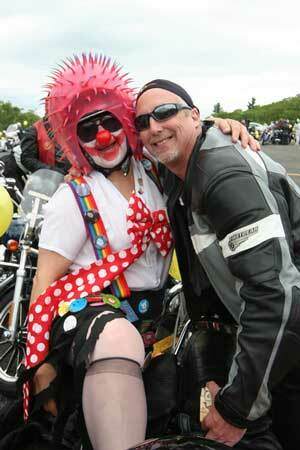 Americade offers hundreds of events and activities to do, both on and off your bike. While on your bike, ride to amazing destinations with great meals, demo more bikes than you'll see anywhere else in the world, enjoy special events like Poker Runs and Scavenger Hunts, and much more. When off your bike, shop at the World's Largest Touring Expo, see amazing motorcycle stunt shows, laugh yourself silly at comedy shows, and much more. 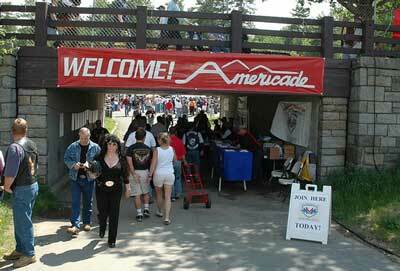 Get the details for the 2019 events at Americade in Lake George! Below are details provided by event organizers. View the full schedule of events at americade.com/schedule.